North Mississippi Allstars is a Southern rock/blues band from Hernando, Mississippi, founded in 1996. 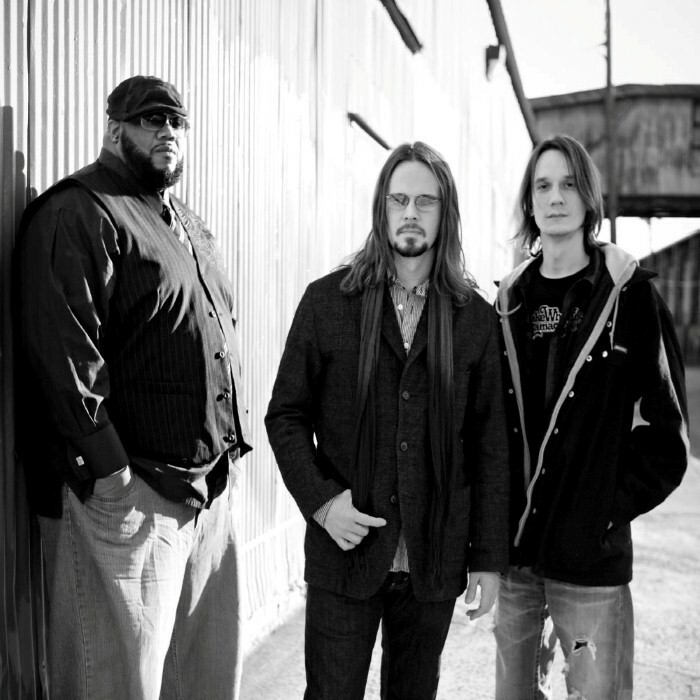 The band is composed of brothers Luther Dickinson (guitar, vocals) and Cody Dickinson (drums, keyboards, electric washboard), and Chris Chew (electric bass guitar). In addition to the guitar, Dickinson also plays a cigar box guitar called the "lowebow."